Finding a home that you can afford isn’t always easy, but with Wendy Lynn Rogers’s help, it can happen with a breeze. 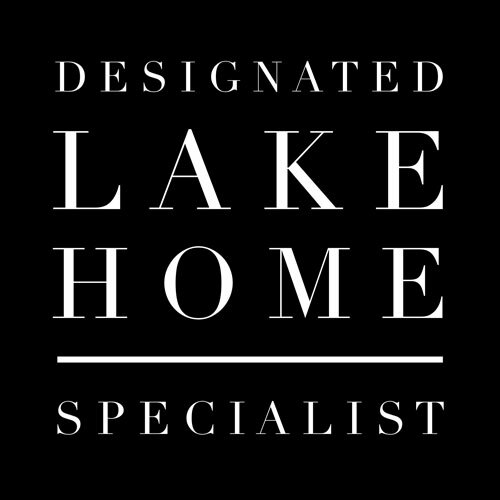 If you are looking to buy a home in the Lake Cypress Springs area, she has you covered. Finding a home that fits your lifestyle and is within your price range isn’t always going to be easy. You will find that having Wendy Lynn Rogers represent you is the best decision you have made. Wendy is passionate about client success, which is why this mortgage calculator tool is available online for anyone to use. This mortgage calculator will take all of the information about a home in Lake Cypress Springs that you are interested in, and it will tell you how much your monthly mortgage loan payments could be. 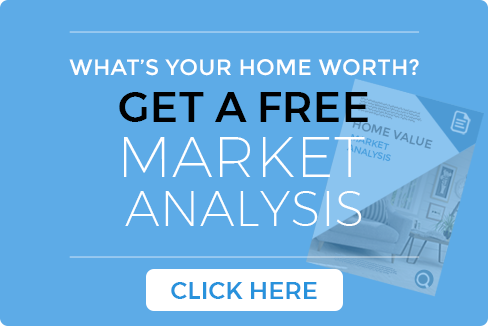 This tool will help you decide if a home you are looking at is one that you can afford. This isn’t the only tool you can use to figure out how much you can spend on a home though. When you visit the lender of your choosing, they will have you do something called a “pre-approval.” Not only are pre-approvals important to do, but they’re also fast and simple. Your budget will be so much more organized and predictable after you do a pre-approval. Basically, a pre-approval tells you exactly how great of a loan you qualify for. You can take this information and minimize your home hunt to properties that you can afford. This tool can save a lot of time and money. However, if you don’t have the time to visit your lender, the mortgage calculator is a great way to figure out if you can afford the Lake Cypress Springs home that you want. Whether you choose to do business with me or not, I am are here to answer any questions you have.